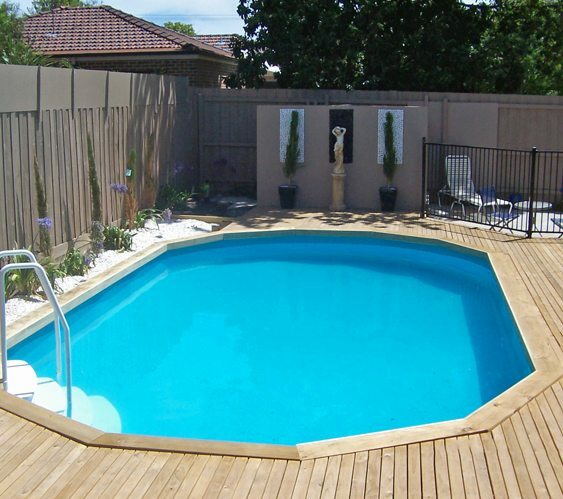 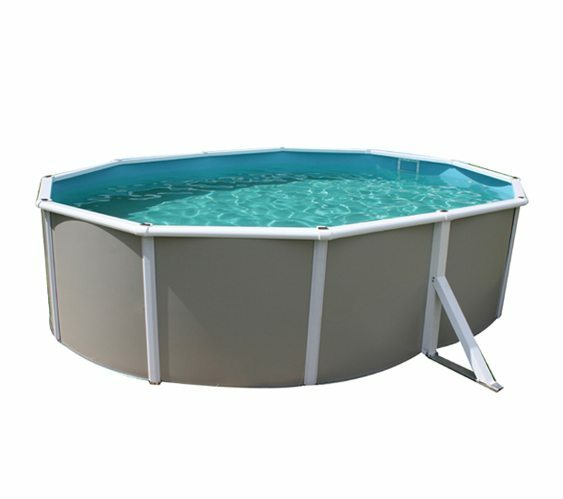 Aqua Service supply the beautiful range of Stern Pools, make your home stand out this summer and get a new pool for your family to cool off (and play) in! 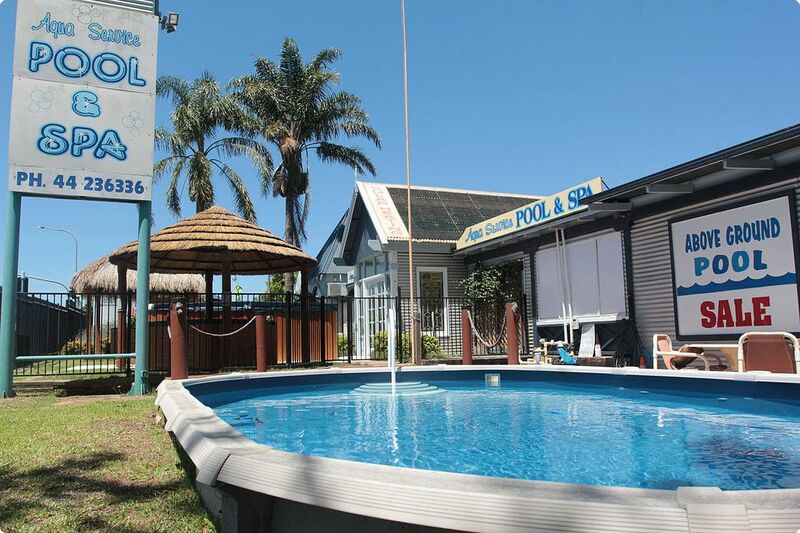 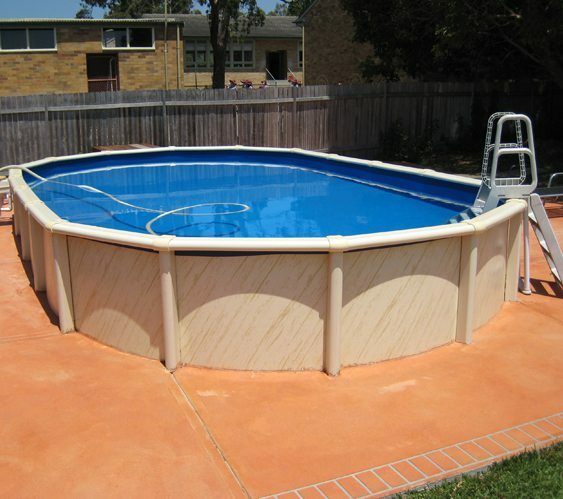 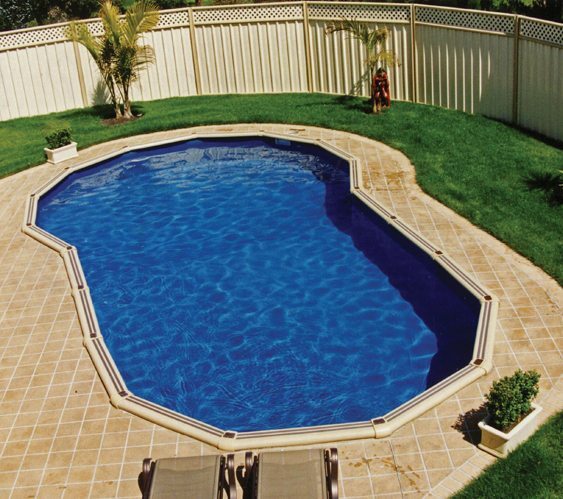 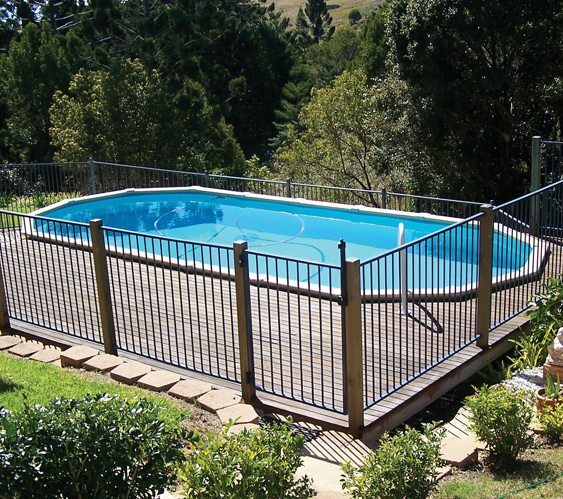 Above ground pools Sterns Australian made pools include free pump upgrade, free auto pool cleaner, solar provisions, free onsite service call, these are just some of the possible inclusions with your Australian made Sterns above ground pool, contact us for more information. 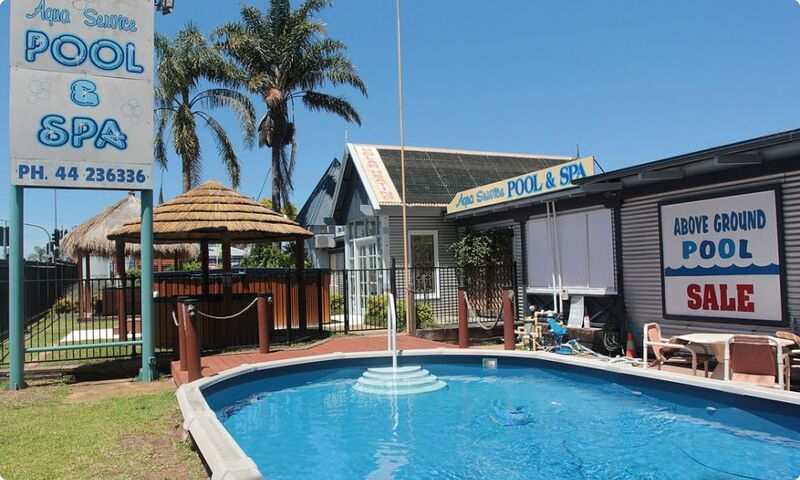 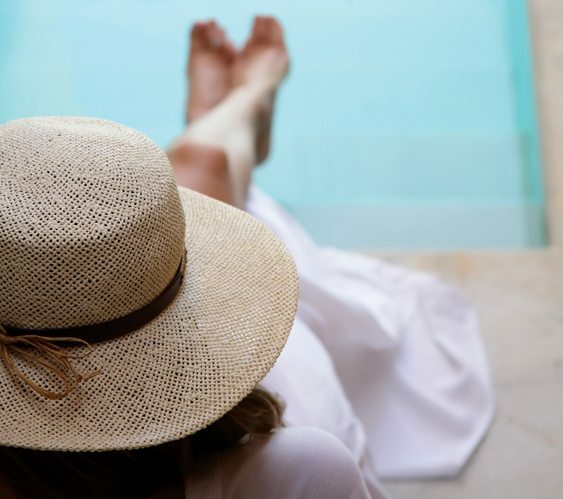 Aqua Service also offer Sunbather pool solar heating systems, as well accessories for your pool such as blankets & covers.